If you like to hang out, make merry, and indulge in hearty laughter, you will adore Beef Curtains. Beef Curtains is a monthly comedy show that features the finest stock of SF comics. 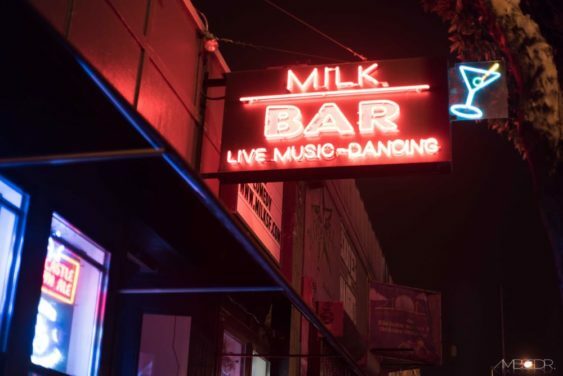 Comedy starts at 8:30, but come early and enjoy Milk Bar’s Monday night game night and happy hour, which runs from 6-8pm. There will be video games, card games, board games, and free pizza from Escape New York. Please note, this event is 21+. Co-hosted by local comedians Jon Alcabes and Geneva Rust-Orta.